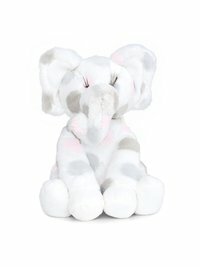 Little E™, the cuddly elephant is here to make your little one's day! 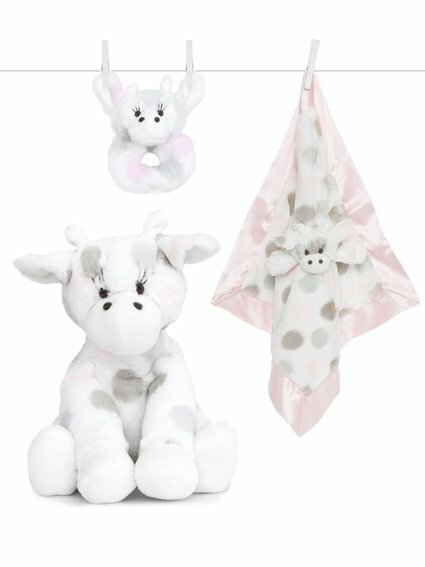 The giant ears and curled trunk are sure to delight at any baby shower. Super soft and sweet, this plush toy is the perfect addition to your nursery's menagerie. Our son's favorite toy the past two years- by far. He will not go anywhere without her. Well made and very soft. E has traveled through 13 states and been a bed time companion every night. My baby is so attached to this toy, so soft and cuddly and very durable!